This past Thursday, Grim Dawn came out of Early Access and moved into official launch status. Crate Entertainment, formed from previous members of Iron Lore (the folks behind Titan Quest), has been working on this ambitious ARPG for six years, and now it's finally released. In addition to thanking their early supporter community, Crate Entertainment has also revealed that there's big plans for Grim Dawn's future as well. In addition to standard updates, a ton of new features are also in the works, such as modding tools, Survival Mode, and an expansion. After chatting to Crate Entertainment Founder, Arthur Bruno, at PAX East last year, I eagerly played through all the content available at that time. Since then, I've shelved the game, waiting for its full launch. You can bet that I'll be diving back in to experience the complete game as soon as possible. 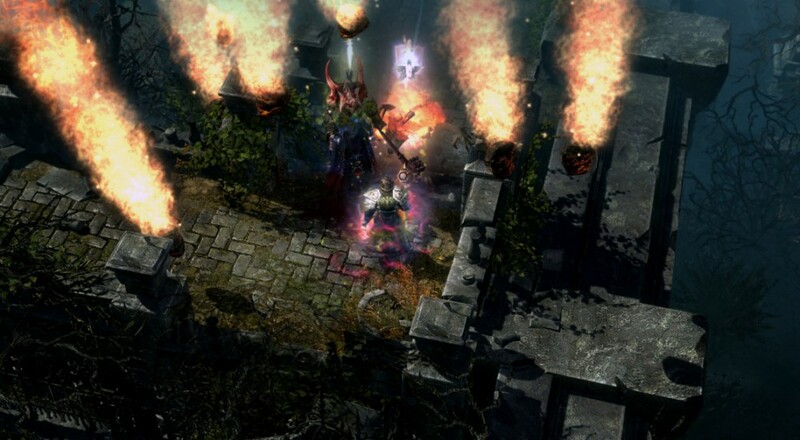 Grim Dawn is available on PC with 4-player online co-op. Page created in 0.3650 seconds.